So I have been a Console gamer my whole life, but always loved the idea of building a PC. It wasn't until now that I have the funds available and the need/room for a desktop of my own. I admit it wasn't originally a priority, but recently I found out about ultra-wide monitors, and after seeing these for the first time I knew I just had to build a PC. 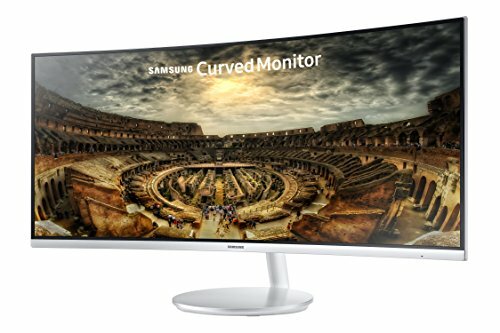 Started researching/planning my build in May, decided on the Samsung CF791 as my monitor for the deep curve, native 100hz, and reasonable price compared to G-Sync monitors. I then went on to pick monochrome black/white/silver parts for my build to match the monitor. I went constantly back and forth on what parts i wanted, ended up ordering at the beginning of September, mostly completely different things to what I had planned originally. But it think because I changed my mind so much this helped a lot with my knowledge of all the different parts available so when it came to ordering it all came together nicely. I'll explain why I chose the parts I did in my reviews of each. The build itself went reasonably smoothly, a lot easier than i expected but still managed to mess up once. When it came to putting on my AIO liquid cooler, i realized after I installed it that I put the fans in the wrong way round, so I unscrewed the block and pulled it out. Completely unaware of how strong thermal paste is, the processor came straight out along with it. After a mild heart attack, I really had to force the processor off of the bottom of the block, and when it eventually came off it went flying onto my desk pin-side down and I then procedeed to have a much stronger heart attack. Put it all back in again and when it came to turning the PC on, nothing. After an hour of troubleshooting, beginning to question which parts i will return first, and contemplating my life, I found out that i had simply plugged in the power switch cable for the case to the motherboard incorrectly..
Now it is all set up i couldn't be happier. Think i managed to get quite a good spec list considering the PC itself was 1300 GBP. (w/o monitor, keyboard, mouse) I was already over my total budget of 2k so couldn't get a 1080ti unfortunately but will probably upgrade when new GPUs come out next year. First things to upgrade however will be to add an M.2 for the OS and apps as I am already running out of space on my 850 evo, and I am mounting a 40 inch 4k Samsung TV above the monitor shortly. 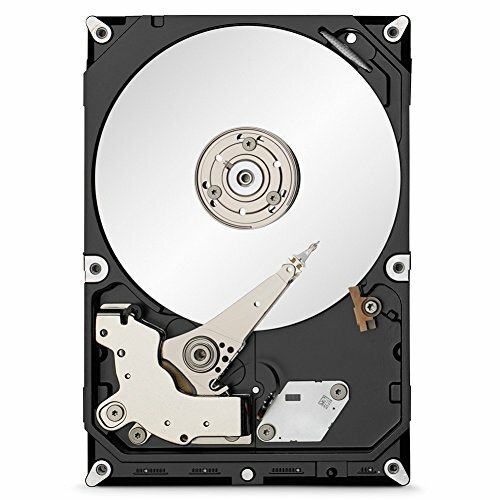 -I've included the Seagate 2TB Hard Drive in the price although i already had this, using it as an external though as annoyingly I had to take out the 3.5 HDD bays from my case as with the cable extensions and NZXT HUE+ included it wouldn't fit. 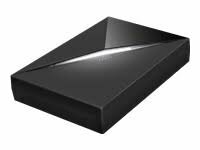 Best value processor there is. Although the 1700 dropped in price just after i got this, I really don't think I would've taken advantage of the extra cores. Fine for gaming in my case as I play on 3440x1440 so it is much more GPU intensive. 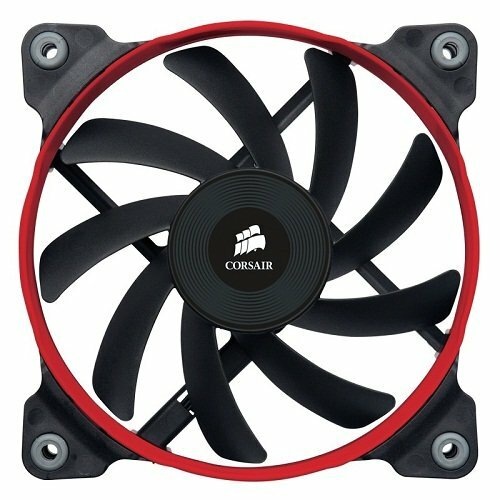 Great price compared to others, amazing looks, and the included fan hub was a life saver. One of the best purchases for my build, this pretty much alone made me decide to go mATX and Ryzen because it was so cheap for the amount of features. Great looking as well. 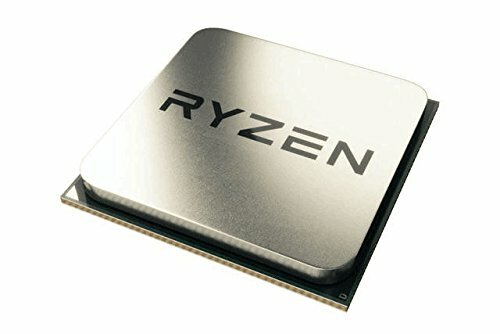 Ryzen 1600 running stable at 3.9 and 1.35v , RAM running at 2933. Haven't tried 3200 yet. Suit my build and AIO cooler perfectly, just so happened to be one of the cheapest options for 16gb and DDR4-3000 at time of ordering as well! Fast & reliable, got a free copy of Siege as well. Although i probably should have got an m.2 as I realized after that they aren't that much more for a 250gb. Owned this for around 4 years originally used with my Xbox One, still going strong. Cheapest 1080 at time of building, and the blower style actually suited my case being a mATX and as there is nothing in the way of it pulling in air direct from the outside at the bottom of the case. A Little loud when you focus on it but not at all distracting. Regularly stays above its listed speed, usually around 1800. Love the cube shape and is perfect size for me as I wanted to put the PC on my desk without taking over everything else. Shame it isn't glass and it is a little loud, also i had to remove the 3.5 drive bay as there was not enough space with all my accessories. 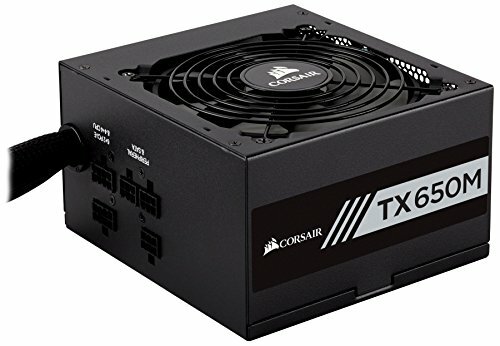 Got this for a fantastic price considering it is 80+ Gold, a 1st tier PSU, semi-modular and 650w. Won't need to replace this for a long time. Not as silent as i thought they'd be but good enough! Centerpiece of my build IMO. Cant fault it, works perfectly and good price compared to other ultra-wides. There was zero white, wireless and RGB mouses when I built my PC, and there wasn't that many black RGB gaming ones either, so i went with this as i found it for a good price and i'm glad I did. Typical that they released a white one a few weeks after though! Cheapest extension cable kit i could find in black & white. Look great. Always wanted this but wasn't happy with the RRP, tried some cheap Phanteks strips but they were not very good and made a buzzing noise when lit. Very happy i ended up finding this for a good price and really tops off my PC nicely. Fits surprisingly perfect in my case as well! I think it's Rainmeter? +1 Forgot those keyboards existed. Yes as below it is Windows 10 with Rainmeter, just added some honeycomb icons, a clock, system stats and hid the standard windows icons/taskbar. Great work on the air pressure. You have equal pressure flowing in and out the case. Thanks! This is what I was aiming for and luckily the 2x 120mm at the top only just fit in the case, they would stay in place even without their screws! 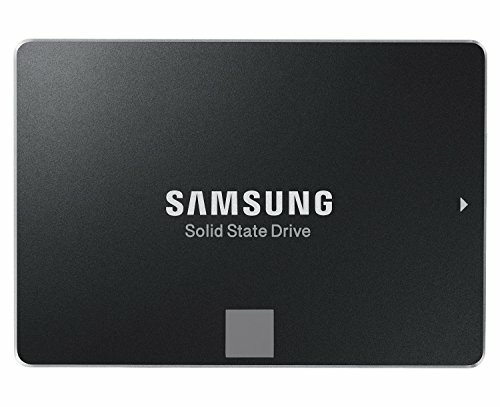 How is gaming on that Samsung? Especially shooters if you play them. And the Samsung is AMD FREESYNC while you have a GTX. Are you getting those 100 FPS? Very good, i don't play them much myself but most shooters don't take up too much GPU usage so can get 100fps on games like Overwatch and CS:GO easy. No problems not having free sync or g-sync if the fps stays above 60, performance is great on this monitor. And the 1080 achieves that in all games high/ultra settings in 3440x1440. Not encountered any screen tearing or flickering. +1 How did you put that hue+ on power supply? :O Really good build. Just with some double sided adhesive pads i had spare, happened to fit perfectly. And Thanks! Is there a download for that skin? I was hoping I could take the lazy route and download a layout or whatever lol. Doesn't matter; I did it anyway. Wow, forgot about this! I did do it, though, and thanks for the links. Sorry to question you again. Does that Wifi card come with integrated bluetooth or are you using a dongle?